Esports startup PlayVS and the National Federation of State High Schools Association have partnered to establish high school esports programs across America. Starting in October, esports tournaments organized by PlayVS will begin in a number of high schools. "To start, the high school esports leagues will be PC-only games in three genres: Multiplayer Online Battle Arena, Fighting and Sports games," the post read. The NFHS has a history of handling traditional sports, but esports is a territory that is growing in popularity. This is where PlayVS intends to step in and help construct a structured league for esports at a high school level. "There will be two seasons each year, with students organizing their own teams at their school for a variety of games. Eight season matches will be played online, with the top teams competing in a LAN tournament in front of a live spectator audience organized by PlayVS." The popularity of esports has also reached the college-level in the United States, with the inclusion of an ​Overwatch tournament in the Fiesta Bowl. 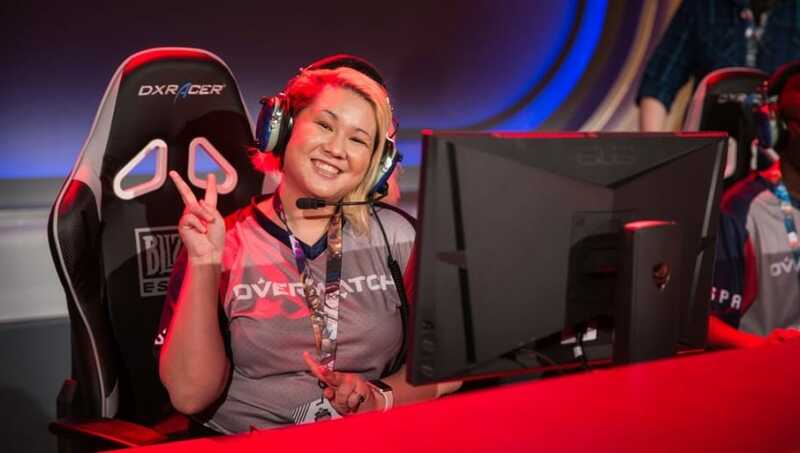 University of California, Berkeley announced a ​partnership with NRG esports, owners of Overwatch League team San Francisco Shock that will provide an esports community center and have a focus on women in gaming. The new partnership between PlayVS and NFHS can help more players reach their goals of becoming professional esports players and establish esports as an entity that should be taken seriously. When Does Halo Infinite Come Out?